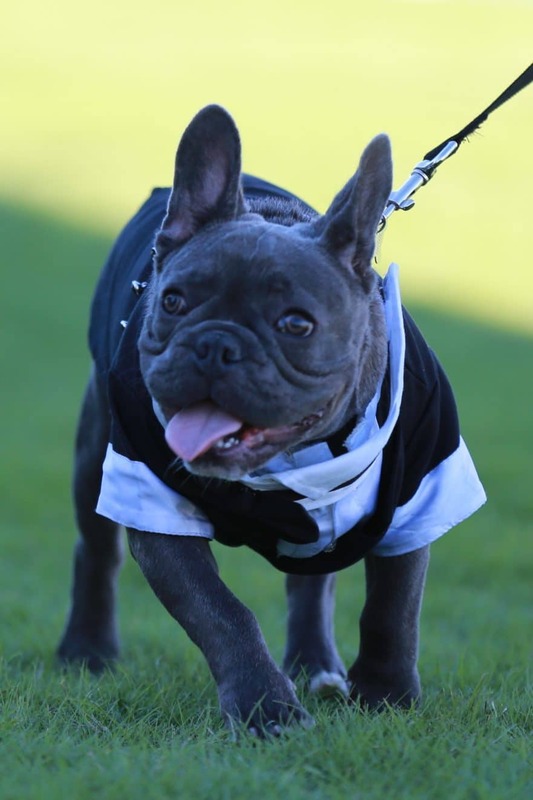 The Third Annual Canine Couture, produced by Oh My Dog!, the Valley’s best pet boutique and spa, will be held on Saturday, November 5th on the Polo Field at WestWorld of Scottsdale at 2 p.m. It is a dog fashion show like you have never seen before! 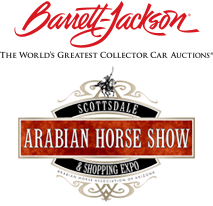 The Sixth Annual Bentley Scottsdale Polo Championships: Horses & Horsepower. All breeds, ages, and sizes are welcome to participate. Contenders will parade their paws from one end of the polo field to the other – about 200 yards – in front of an enormous crowd of polo partiers. Canines will be judged on overall appearance, charisma, and unforgettable outfits. Prizes including goodies bags, ribbons and cash prizes of $100 will be awarded to the finest contestant in each of four categories: Oh My Dog! Couture, Fancy Fido’s (for girls), Strapping Studs (for boys), and Costume. One lucky pup will be chosen as Best In Show and will take home a $200 cash prize. Looking for some guidance or want a second opinion on your four-legged friend’s look? Oh My Dog! is offering participants help with ensembles through personal shopping experiences, special orders, and two exclusive consultations. Visit the downtown Scottsdale boutique on Saturday, September 10th or Sunday, October 9th from 11am-2pm for a special “open house.” If you have any questions on these special opportunities give Oh My Dog! a call at 480-874-1200. Express yourself and your companion by being innovative! Be a trendsetter! Be extraordinary! Judges will consist of area personalities in the canine world. Last year was terrific with nearly 100 contestants. To register, you must purchase a ticket to the polo event – any level allows entry – at www.ThePoloParty.com. Contact Info@ThePoloParty.com for more information. Participants can still register on-site at the event, however registering in advance allows us to plan and execute a more streamlined process for you and other participants. You can register for the dog show by completing the online form here.